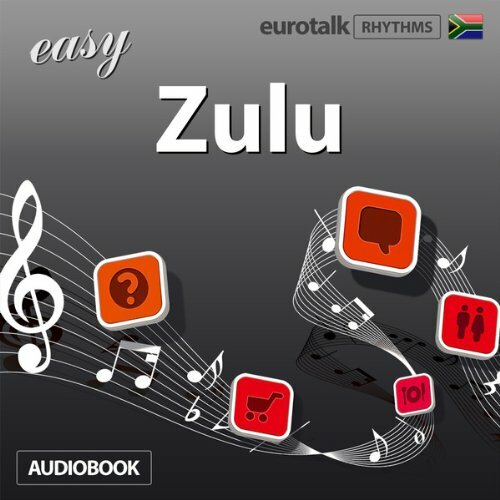 Showing results by narrator "Jamie Stuart"
Use your mind's natural rhythm to learn a language with Rhythms Easy Zulu from EuroTalk. It's naturally easier to learn something when it's set to rhythmic music, so that is exactly what we've done. Rhythms puts your mind painlessly to work: you don't even need to focus! Simple words and phrases are set to a varied pattern of rhythms and music designed to help you learn and to keep you engaged so that you won't just switch off after five minutes. Use your mind's natural rhythm to learn a language with Rhythms Easy Catalan from EuroTalk. It's naturally easier to learn something when it's set to rhythmic music, so that is exactly what we've done. Rhythms puts your mind painlessly to work: you don't even need to focus! Simple words and phrases are set to a varied pattern of rhythms and music designed to help you learn and to keep you engaged so that you won't just switch off after five minutes. 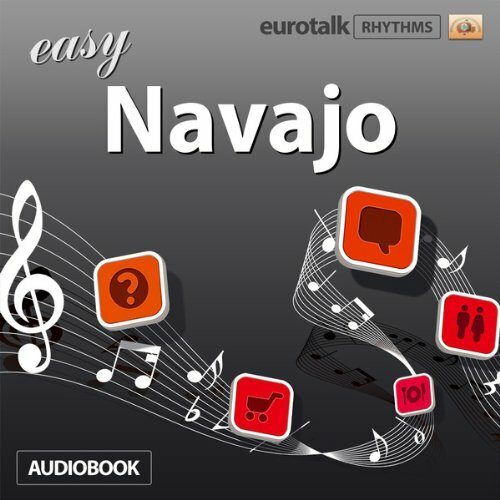 Use your mind's natural rhythm to learn a language with Rhythms Easy Navajo from EuroTalk. It's naturally easier to learn something when it's set to rhythmic music, so that is exactly what we've done. Rhythms puts your mind painlessly to work: you don't even need to focus! Simple words and phrases are set to a varied pattern of rhythms and music designed to help you learn and to keep you engaged so that you won't just switch off after five minutes. 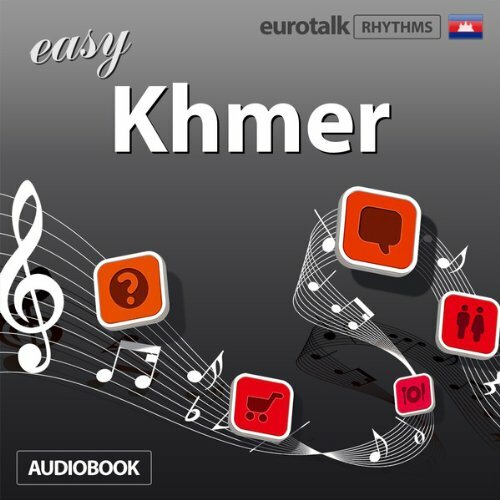 Use your mind's natural rhythm to learn a language with Rhythms Easy Khmer from EuroTalk. It's naturally easier to learn something when it's set to rhythmic music, so that is exactly what we've done. Rhythms put your mind painlessly to work: you don't even need to focus! Simple words and phrases are set to a varied pattern of rhythms and music designed to help you learn and to keep you engaged so that you won't just switch off after five minutes. It's naturally easier to learn something when it's set to rhythmic music, so that is exactly what we've done. Simple words and phrases are set to a varied pattern of rhythms and music designed to help you learn and to keep you engaged so that you won't just switch off after five minutes. It will give you an easy road into starting to learn a completely new language. If you just want a few simple words and phrases before going abroad, Rhythms is all you need. 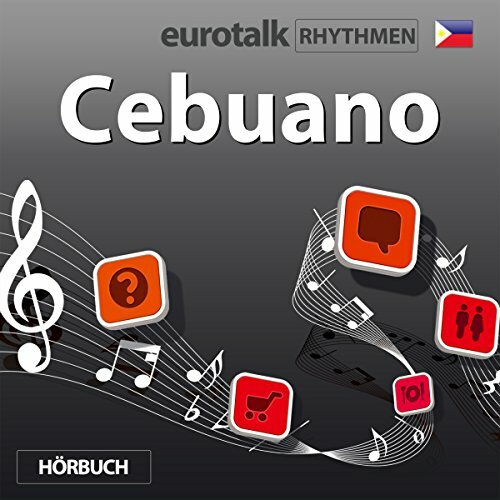 Use your mind's natural rhythm to learn a language with Rhythms Easy Latvian from EuroTalk. It's naturally easier to learn something when it's set to rhythmic music, so that is exactly what we've done. Rhythms puts your mind painlessly to work: you don't even need to focus! Simple words and phrases are set to a varied pattern of rhythms and music designed to help you learn and to keep you engaged so that you won't just switch off after five minutes. Use your mind's natural rhythm to learn a language with Rhythms Easy Macedonian from EuroTalk. It's naturally easier to learn something when it's set to rhythmic music, so that is exactly what we've done. Rhythms puts your mind painlessly to work: you don't even need to focus! Simple words and phrases are set to a varied pattern of rhythms and music designed to help you learn and to keep you engaged so that you won't just switch off after five minutes. 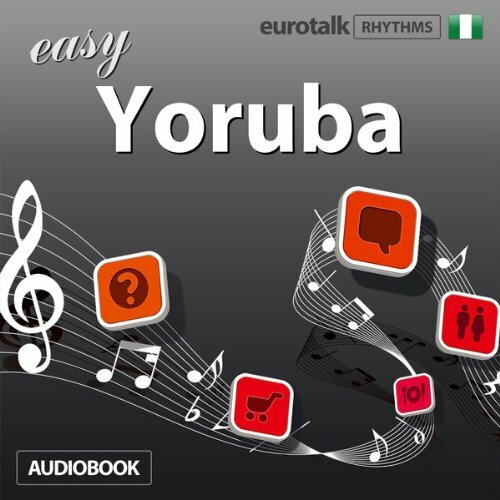 Use your mind's natural rhythm to learn a language with Rhythms Easy Yoruba from EuroTalk. It's naturally easier to learn something when it's set to rhythmic music, so that is exactly what we've done. Rhythms puts your mind painlessly to work: you don't even need to focus! Simple words and phrases are set to a varied pattern of rhythms and music designed to help you learn and to keep you engaged so that you won't just switch off after five minutes. Use your mind's natural rhythm to learn a language with Rhythms Easy Scottish Gaelic from EuroTalk. It's naturally easier to learn something when it's set to rhythmic music, so that is exactly what we've done. Rhythms put your mind painlessly to work: you don't even need to focus! Simple words and phrases are set to a varied pattern of rhythms and music designed to help you learn and to keep you engaged so that you won't just switch off after five minutes. 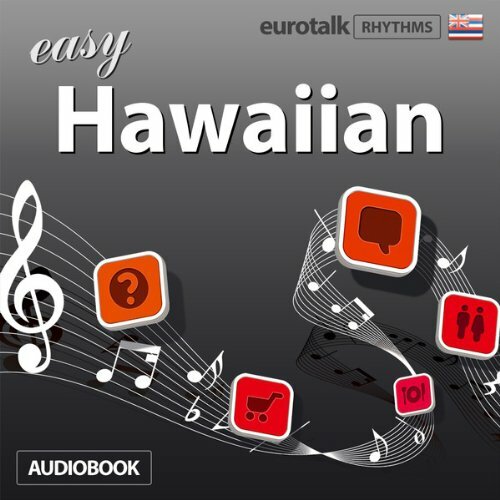 Use your mind's natural rhythm to learn a language with Rhythms Easy Hawaiian from EuroTalk. It's naturally easier to learn something when it's set to rhythmic music, so that is exactly what we've done. Rhythms puts your mind painlessly to work: you don't even need to focus! Simple words and phrases are set to a varied pattern of rhythms and music designed to help you learn and to keep you engaged so that you won't just switch off after five minutes. 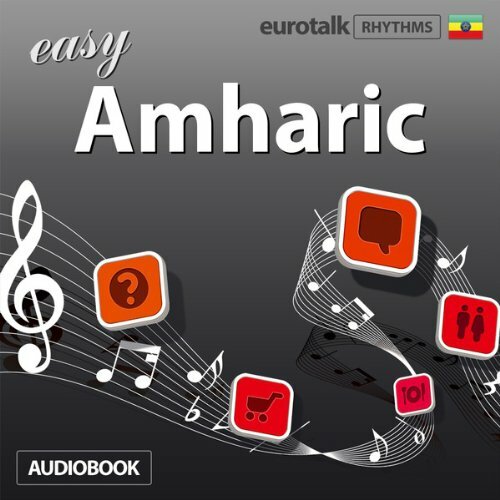 Use your mind's natural rhythm to learn a language with Rhythms Easy Amharic from EuroTalk. It's naturally easier to learn something when it's set to rhythmic music, so that is exactly what we've done. Rhythms puts your mind painlessly to work: you don't even need to focus! Simple words and phrases are set to a varied pattern of rhythms and music designed to help you learn and to keep you engaged so that you won't just switch off after five minutes. 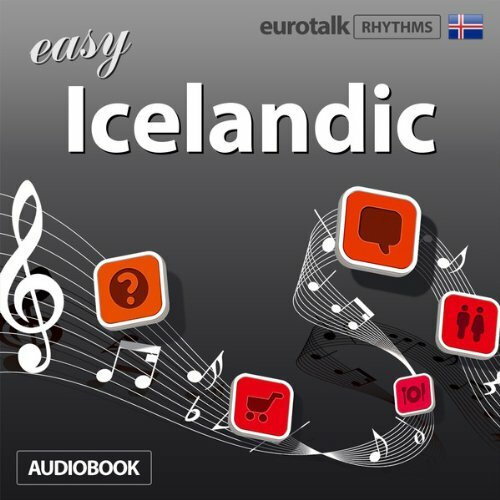 Use your mind's natural rhythm to learn a language with Rhythms Easy Icelandic from EuroTalk. It's naturally easier to learn something when it's set to rhythmic music, so that is exactly what we've done. Rhythms puts your mind painlessly to work: you don't even need to focus! Simple words and phrases are set to a varied pattern of rhythms and music designed to help you learn and to keep you engaged so that you won't just switch off after five minutes. Use your mind's natural rhythm to learn a language with Rhythms Easy Occitan from EuroTalk. It's naturally easier to learn something when it's set to rhythmic music, so that is exactly what we've done. Rhythms puts your mind painlessly to work: you don't even need to focus! Simple words and phrases are set to a varied pattern of rhythms and music designed to help you learn and to keep you engaged so that you won't just switch off after five minutes. It's naturally easier to learn something when it's set to rhythmic music, so that is exactly what we've done. Simple words and phrases are set to a varied pattern of rhythms and music designed to help you learn and to keep you engaged so you won't just switch off after five minutes. It will give you an easy road into starting to learn a completely new language. If you just want a few simple words and phrases before going abroad, Rhythms is all you need. Use your mind's natural rhythm to learn a language with Rhythms Easy Welsh from EuroTalk. It's naturally easier to learn something when it's set to rhythmic music, so that is exactly what we've done. Rhythms puts your mind painlessly to work: you don't even need to focus! Simple words and phrases are set to a varied pattern of rhythms and music designed to help you learn and to keep you engaged so that you won't just switch off after five minutes. 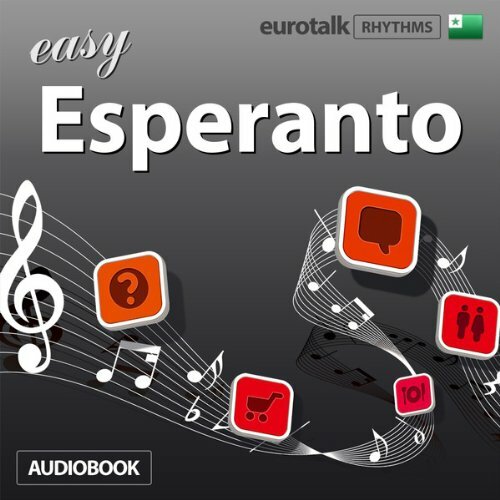 Use your mind's natural rhythm to learn a language with Rhythms Easy Esperanto from EuroTalk. It's naturally easier to learn something when it's set to rhythmic music, so that is exactly what we've done. Rhythms puts your mind painlessly to work: you don't even need to focus! Simple words and phrases are set to a varied pattern of rhythms and music designed to help you learn and to keep you engaged so that you won't just switch off after five minutes. Good but the title & description are misleading. 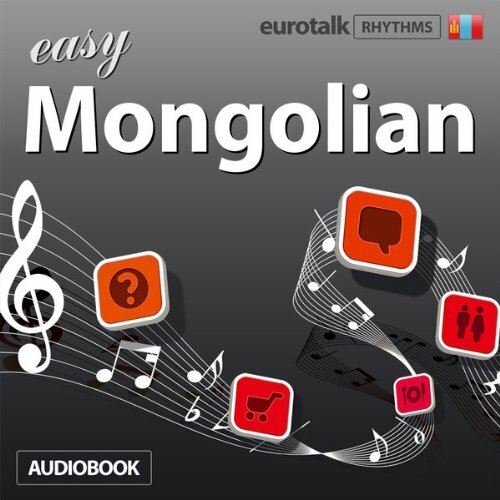 Use your mind's natural rhythm to learn a language with Rhythms Easy Mongolian from EuroTalk. It's naturally easier to learn something when it's set to rhythmic music, so that is exactly what we've done. Rhythms puts your mind painlessly to work: you don't even need to focus! Simple words and phrases are set to a varied pattern of rhythms and music designed to help you learn and to keep you engaged so that you won't just switch off after five minutes. 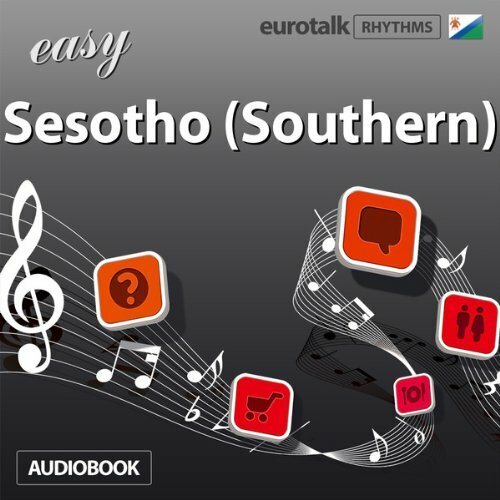 Use your mind's natural rhythm to learn a language with Rhythms Easy Sesotho (Southern) from EuroTalk. It's naturally easier to learn something when it's set to rhythmic music, so that is exactly what we've done. Rhythms puts your mind painlessly to work: you don't even need to focus! Simple words and phrases are set to a varied pattern of rhythms and music designed to help you learn and to keep you engaged so that you won't just switch off after five minutes.